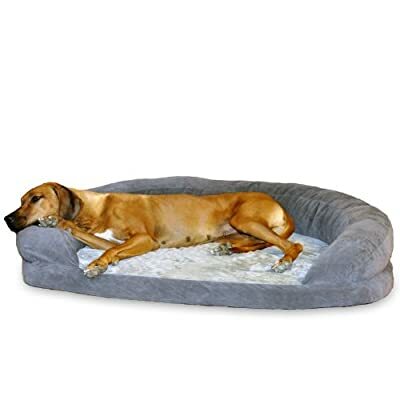 The K&H Pet Products Ortho Bolster Sleeper Orthopedic Dog Bed are medically designed to provide comfort to your dog while they sleep! With a removable cover, this bed is easy to clean, wash and care for! 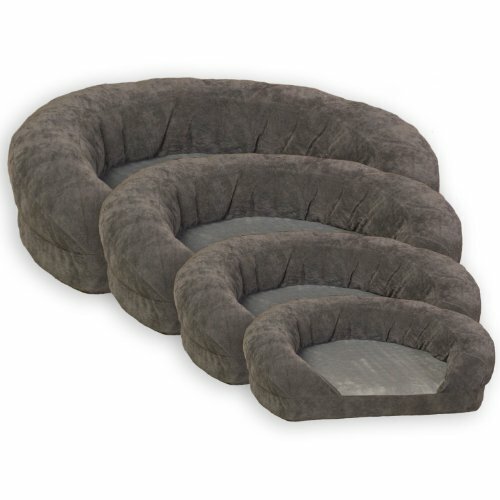 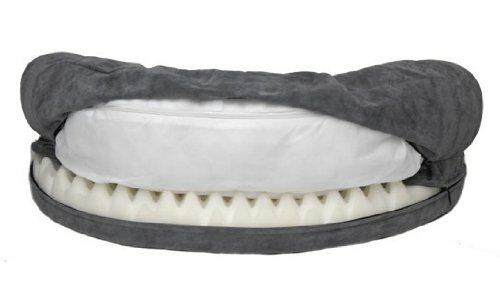 We hope this provides a comfortable place for your furry companion to sleep!